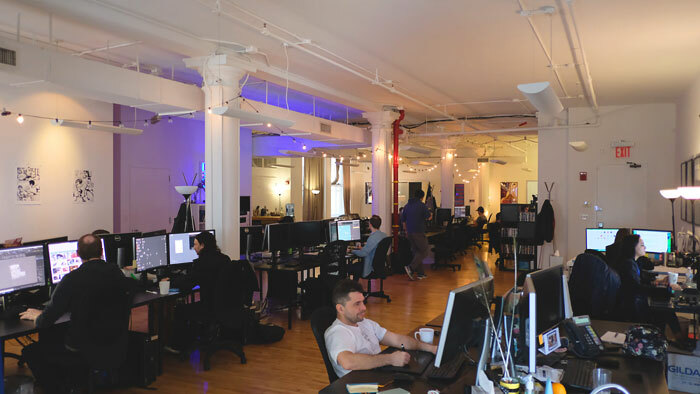 Founded in 2014, FuseFX New York has quickly established itself as an integral member of the city’s resurgent production community. Led by Visual Effects Supervisor Greg Anderson, the NY team features over 50 artists, diverse in their experience and skill sets and united by the desire to produce amazing work. 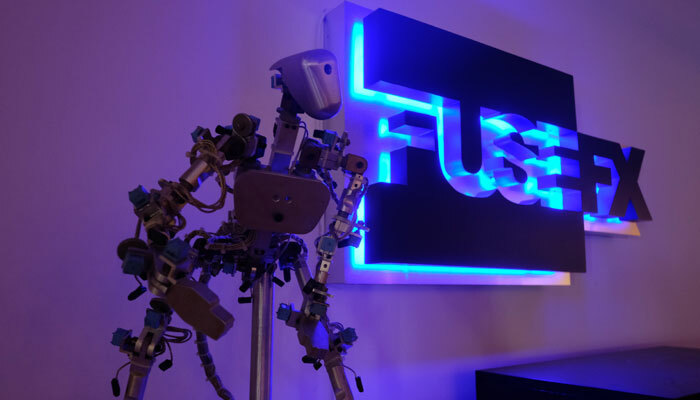 Emphasizing a collaborative, problem-solving approach to production and a flexible pipeline, FuseFX New York produces breakthrough visuals for television, film, and advertising. View our NY reel or get in touch. FuseFX proudly announces our 2018 Emmy nomination for Outstanding Special Visual Effects in a Supporting Role for our work on Mr. Robot. Our New York team collaborated closely with Mr….